Huntington Ingalls Industries (HII) announced that Michael S. Smith has been named the company’s corporate vice president, strategy and development, succeeding Christopher D. Kastner, who is replacing Barbara A. Niland as corporate vice president and CFO upon her retirement. Smith reports directly to HII President and CEO Mike Petters. Smith joined HII in 2014 as corporate vice president, business growth. Most recently, he was responsible for executing the growth strategy in commercial and government nuclear markets, including work with the Department of Energy as well as commercial nuclear and environmental services. He is a graduate of Stanford University, where he earned a bachelor’s degree in industrial engineering and a master’s in engineering management. 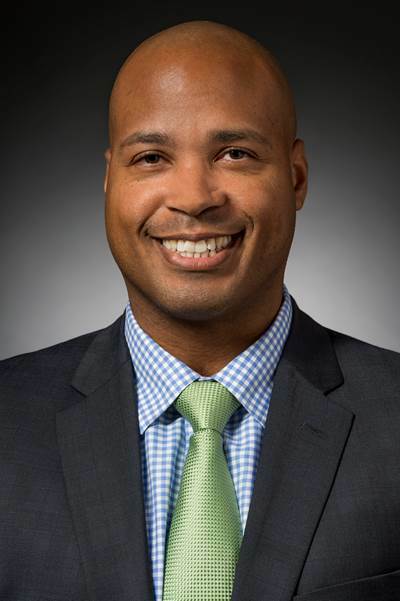 Before joining HII, Smith worked for BAE Systems, where he served as sector vice president, business development, strategy and planning, for the Support Solutions sector. Prior to BAE, he worked at Marsh USA, Inc. as a leader for the company’s nuclear risk practice and then as vice president for insurance services. Smith also served five years as a surface warfare officer in the U.S. Navy, including tours on three HII-built ships: the cruiser USS Valley Forge (CG 50) and the aircraft carriers USS Carl Vinson (CVN 70) and USS John C. Stennis (CVN 74).